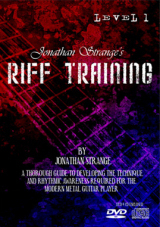 On his 6th instructional dvd for the Shred Academy, metal guitar master Joe Stump presents a wide variety of techniques and practice tips that will appeal to players on all levels. 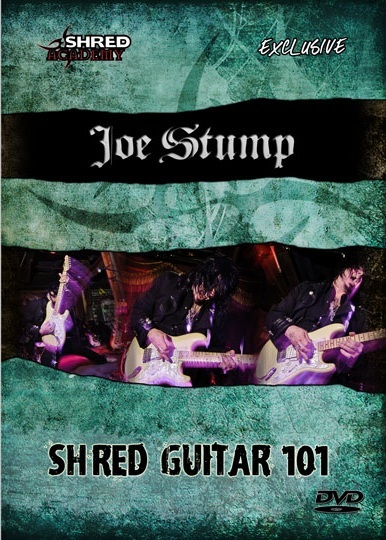 While much of the material on many of Joe`s previous dvds was geared towards more experienced metal/shred guitarists, the content on Shred Guitar 101 is a great learning source for all players. 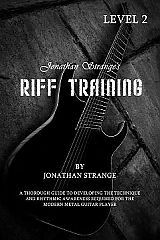 Speed scale chop building studies, open string techniques/soloing ideas , basic arpeggio play, solo breakdowns, technique building etudes and more are all included in the latest installment for the Shredlord. 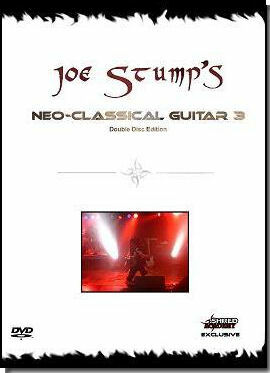 THIS VIDEO IS AVAILABLE AS A DOWNLOAD OR DVD, PLEASE MAKE YOUR SELECTION BELOW. The download is 800mb in size, and in .mp4 format. The DVD is an additional $5 to cover shipping.